Cloud IDE means the finest web integrated development environment. In short, it is popular as a WIDE or Cloud IDE. Actually, it is a browser-based IDE to allow cloud development and cloud development. IDE is a programming environment which packed as an application. This IDE consist of a debugger, a compiler, code editor, and a graphical user interface (GUI) builder. We accumulated different IDE Software for the cloud developer. This IDE Software is based on user interaction and suggestions. As a result, you do not require to set up or configure any machine to launch any new project. 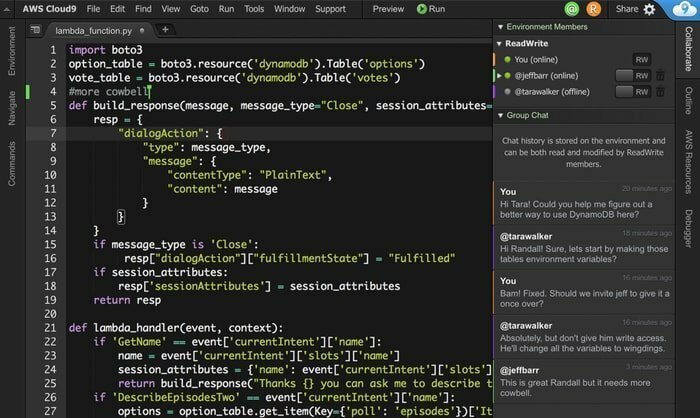 AWS cloud9 is cloud-based Ide so you can use it from your office, home or from anywhere. You just need an internet connected machine. 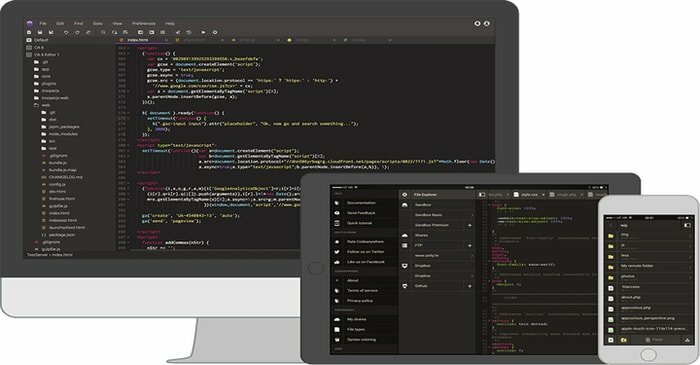 Codeanywhere Cloud IDE is a cloud-based integrated development environment. This is one of the best IDE Software according to user review. You can free download this Codeanywhere IDE from their website. Now coding is more productive with fun. The remarkable features are Zen coding support, Code beautifies, Multiple cursors, Code completion (js, PHP, HTML, CSS) and Linting (js, css). It also has the facility of all device browser support and finally 75 Programming languages syntax. 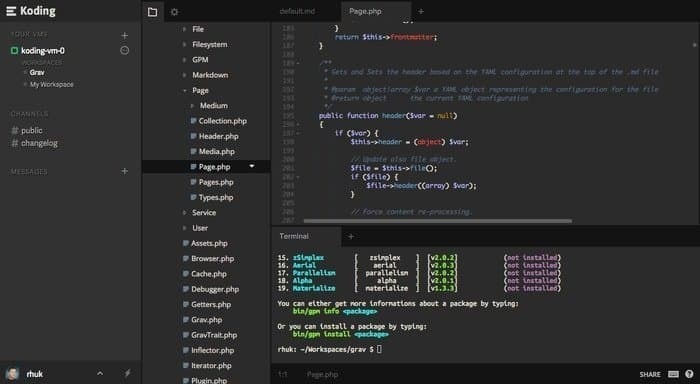 Koding is one of the best Cloud IDE software. It let you create and share a fully automated development environment. The developers get an interface to streamline development workflow from Koding. The aim of koding is to spend less time on configuring but invest more time in developing. In koding entire team can share not only their code but also the total development environment. Because of Koding now No more screen sharing. It is easy to share development environment in real time. Koding helps to find out the inefficiencies in the workflow to prioritize and fix the problem. It has both free cloud Ide and premium version Ide. Sourcelair is another wonderful cloud integrated development environment. It has a frictionless development facility in your browser. Sourcelair develops software from any device using PHP, HTML5, Python, Node.js and more. It works instantly with zero setup process without downloading, installing or configuring anything. This Ide test your website using public URL of development server. Sourcelair has Linux terminal, fully featured editor and real-time error reporting features. Without frictions, it can Clone reports with a single click and start coding, pushing, pulling and committing. You just a web browser with internet access. As a cloud web developer, you simply can use SourceLair cloud IDE software. This Cloud IDE Software Review will help to take the right decision. 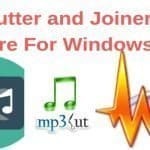 You can try the Free download option. 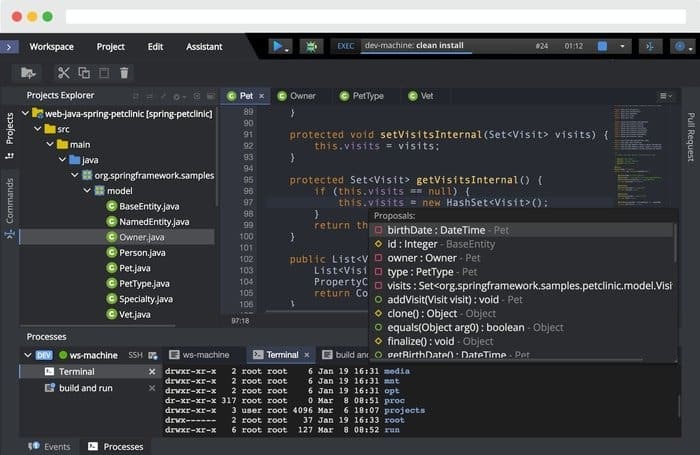 Eclipse Next-Generation cloud IDE is a developer workspace server for team and organization. Codenvy is paid cloud platform. It can install behind a firewall. Codenvy is good for private cloud or saas. It supports both java and python. Codenvy has six available products in its basket. 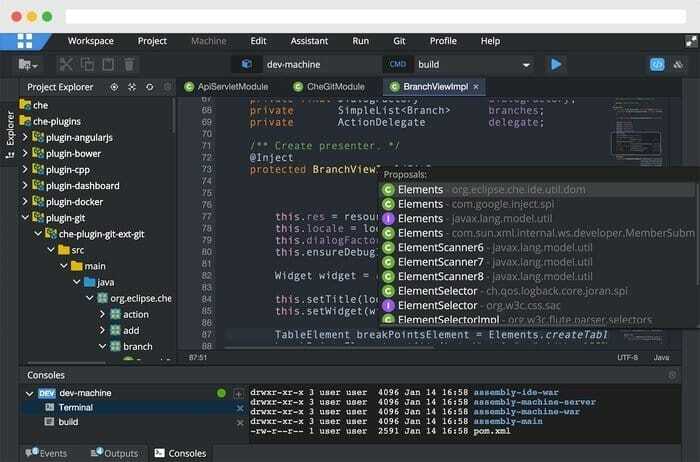 Glitch Cloud online IDE has awesome features for the developer. You can use this without any doubt. Codio IDE contains key features of powerful web-based IDE. If you use this IDE you can create, manage and code the command line. 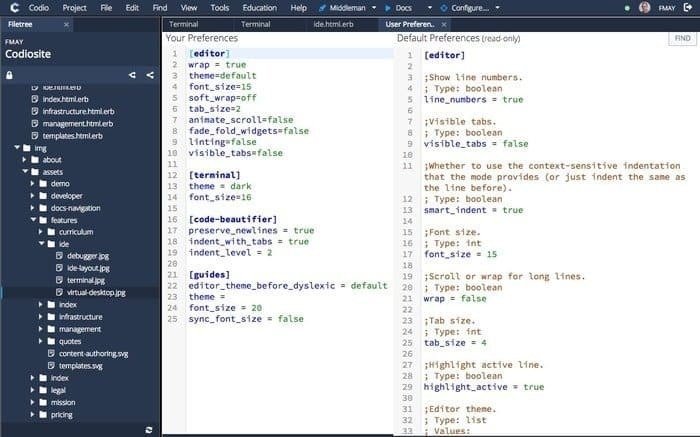 It is a fully featured IDE connected to every cloud server. Codio connects every cloud VM and GUI applications. This IDE gives you command access to Ubuntu box. Codio boxes have sudo privilege to configure your environment. This IDE has the finest debugger which runs in a browser. Codio support Java, c, C++ Python and NodeJS. Visual Studio is the best in class tools for any developer. 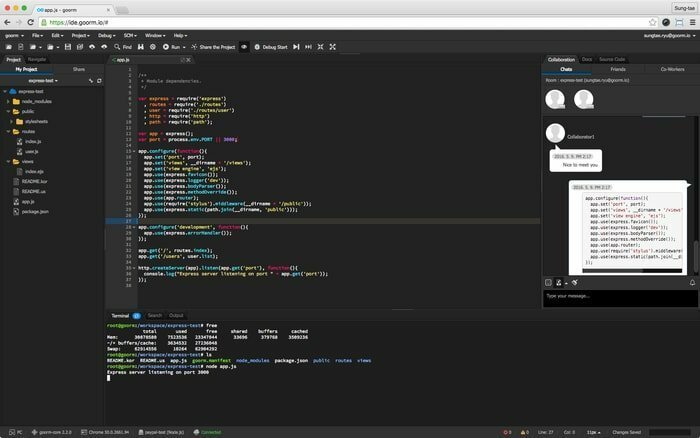 This IDE develops apps for Android, iOS, Mac, web, and windows. It writes your code fast, debugs and diagnose with ease. 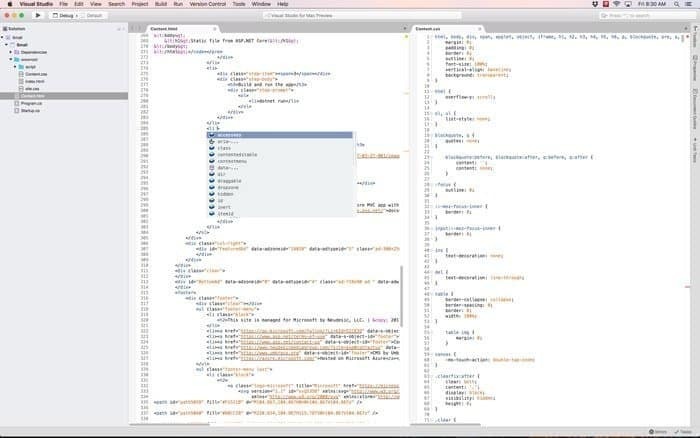 This IDE is free and open source having 4000+ extensions. The code of Visual Studio is available if you have an internet connection. It has a simple sharing and builds mechanism. The main limitations are no clear backup solution, no native debugger. It needs an internet connection to get a code. CoCale IDE online is extremely powerful and have lots of features. The main difficulties are people use it less than other cloud IDE. 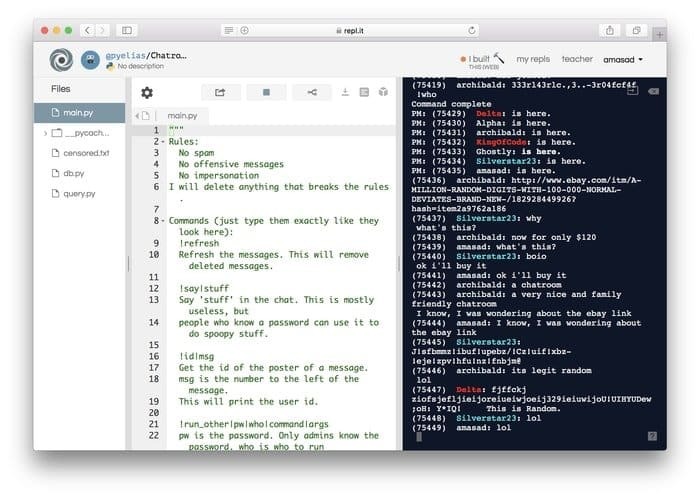 Repl.it IDE Platform is an online IDE where it needs only 2 seconds to boot up an environment for the programming language. When a program runs on it, then it opens a port. The user of Repl.it use for everything for apps to training machine learning model and shipping website. Repl.it is widely useful, intuitive and clean. The IDE is versatile but the limitation is low processing speed. Goorm IDE software is one of the best cloud IDE software. This Goorm support C, C++, Ruby, node express, Java, Ja, python, jquery, bootstrap and angular. Moreover, it also supports an integrated debugger and web server. 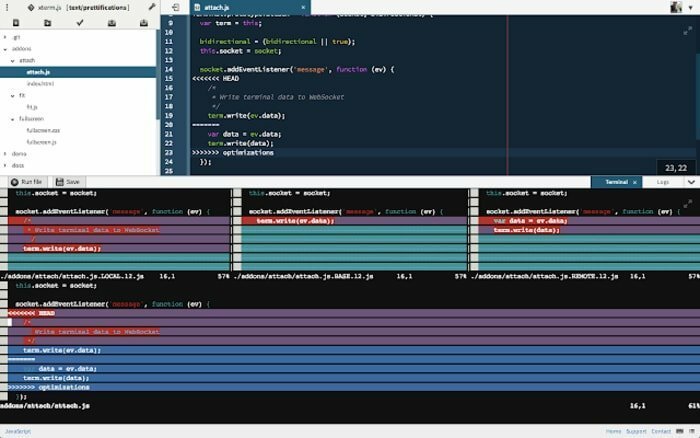 Goorm IDE is easy to sign and code from anywhere. No configuration is required. It is fully ready to develop. Goorm contains sharing with chat facilities and multi-cursor up to 10 instance and URL links. It supports English, Japanese and Korean language. 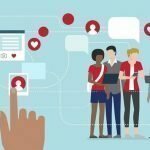 Goorm supports up to 5 free users. The main limitation of Goorm is language. If you search it on google you will find much more results of Korean. It is difficult to get Groom support. Orion is an open source cloud software development environment which works for cloud computing. The main motto of the Orion Cloud platform is to code, deploy and run. It has a powerful code editor. It supports compact Git UI. Amazon S3 filesystem, Snippet, and Double2Single are its popular plugin. 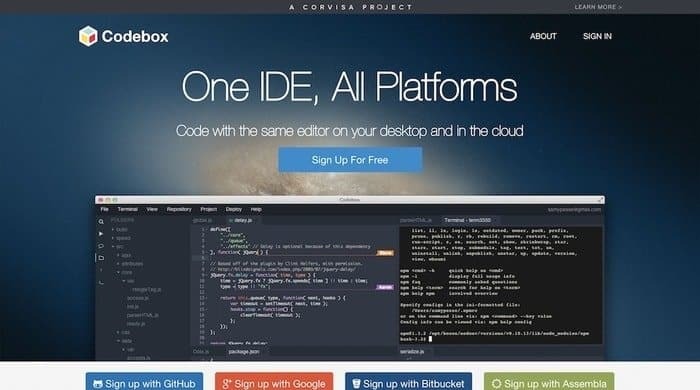 As a cloud computing lover, you can use the Orion Cloud IDE Platform. The main benefit of best cloud Ide is accessibility from anywhere, from any compatible device. It has collaboration among geographically dispersed developers with minimal-to-nonexistent download and installation. 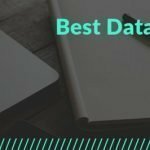 In this article, you will find the best cloud Ide software review, download, and installation.